The 23-year-old appeared in nine games for the Canucks this season, posting a 4-3-1 record. He's grown more comfortable with more playing time, as evidenced by him posting a .943 save percentage or better in his three most recent contests. Demko will head to the World Championship, giving him another opportunity for playing time and to further continue his development. The game was tied at one until the halfway mark of the third period. Demko is the Orcas' man of the future and he has performed exceptionally well of late. This was his third consecutive game with a save percentage of .943 or higher. The talent is real. So is Demko's fantasy value, although Jacob Markstrom remains under contract for one more season. 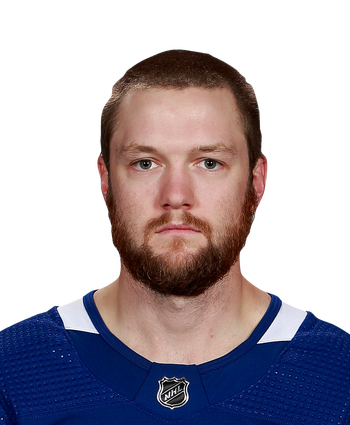 Demko has been on a roll recently, picking up back-to-back wins over the Kings and Sharks while posting an admirable 1.92 GAA and .946 save percentage over that span. The 23-year-old American will look to end the campaign with a bang by picking up his fifth win of the year in a road matchup with a St. Louis team that's 23-15-2 at home in 2018-19. Demko stopped 33 of 35 shots in a 4-2 win over the Sharks on Tuesday. Demko gave up both goals in the first period, but stopped all 23 shots he faced over the final two frames to put the Canucks in position to win. Demko improved to 4-3-0 with a 2.94 GAA and a .909 save percentage. The Canucks finish the season on the road versus Nashville on Thursday and St. Louis on Saturday. Both of those teams are playoff-bound, but will probably have seeding to consider, making Demko a risky option if he draws either start. 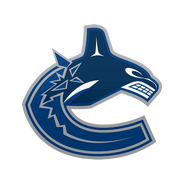 Demko continues to share the net with Jacob Markstrom down the stretch and gets a tough one Tuesday night against a Sharks club that will likely feature Joe Pavelski (undisclosed) in his return from a seven-game absence. Demko has fared reasonably well in his last four appearances, posting a 2-1-0 record, 2.60 GAA and .917 save percentage.